This one starts up high on the rooftop with Diana and Cathy. The interview begins and Ed takes Diana to private quarters to have a little more of a 1 on 1 experience. Enjoy This edition of Global Warming Debutantes! 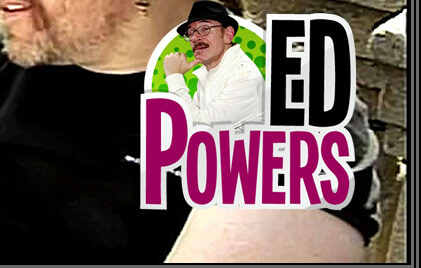 Visit Ed Powers to see this full uncut video!